While most of us, the trance family, have the chance to enjoy life and feel the music; there are people in this world who can’t really manage to get to enjoy their lives. Sometimes it’s because of hunger, sometimes is because of the cold or the lack of a helping hand to assist them to pull through their difficult lives. 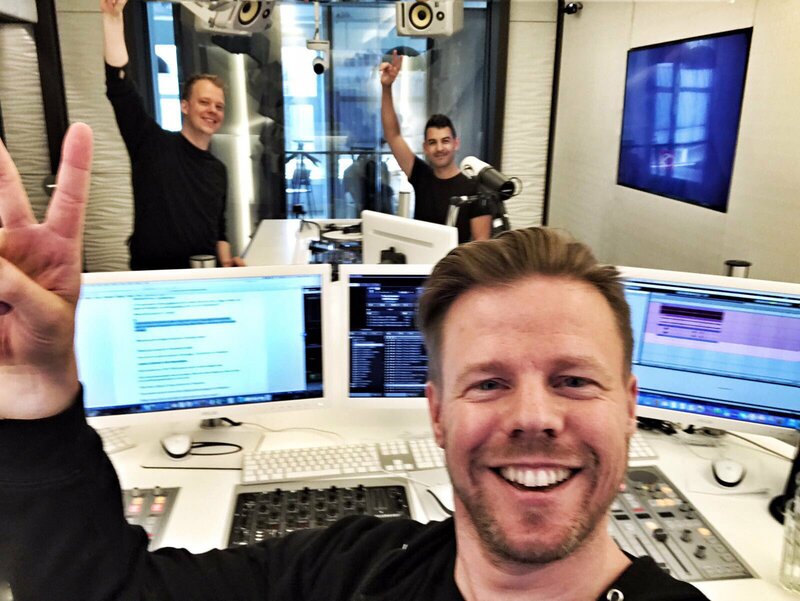 Ferry Corsten’s ASOT takeover, Armin awakening from his State of Trance? Throughout the years, Armin van Buuren has remained one of the most relevant trance DJs. He has promoted trance around the world and has introduced many people to this genre. However, in the most recent years, his personal style has been shifting: some say that he’s following commercial profits, some others may defend it as a personal creative path. Whichever is the case, it seems that Armin is coming out of his State of Trance and going towards A State of Something Else. Last week, we heard the first of many yet-to-come A State of Trance takeovers by friend DJs. The pick for the first one was Ferry Corsten, which in my opinion was a great decision, but at the same time is has risen many questions: if A State of Trance sounds as good without Armin, is Armin expendable? Is he replaceable? There are a lot of music events around the world: you may just know about some of them, or perhaps you’ve visited some or you could even be planning to go to one somewhere in your country or in another continent… so you probably thought at least once – “Hmm, how is the crowd in …[that country]?” That was exactly what I did during my stay in United States, comparing club events in Atlanta with the ones I had attended in Europe, especially the one with Ferry Corsten. Trance is an extraordinary genre of electronic music: one that attracts a rather limited amount of listeners, but keeps them for a really long time while building a loyal fanbase – better known as Trance Family -, and that is what makes this genre so special for its followers. At the same time, there are some other genres of music, both different and similar to Trance – Orchestral and Instrumental music, especially part of nowadays’ Soundtrack music (which you can hear in different movies and series). The most interesting fact is that there is a lot – not only – of listeners, but also producers, who love both of these genres, and to some extent it pushes you to ask the million-dollar question – why is it so? Appointed’s rising star (Saket) reaches Beatport TOP 20 Trance chart today! Huge accomplishment! Now that it’s the weekend, if you have not had time to download this hit from Beatport, we highly encourage you to do so. Io Sento is a trance anthem that is a must for any collection. 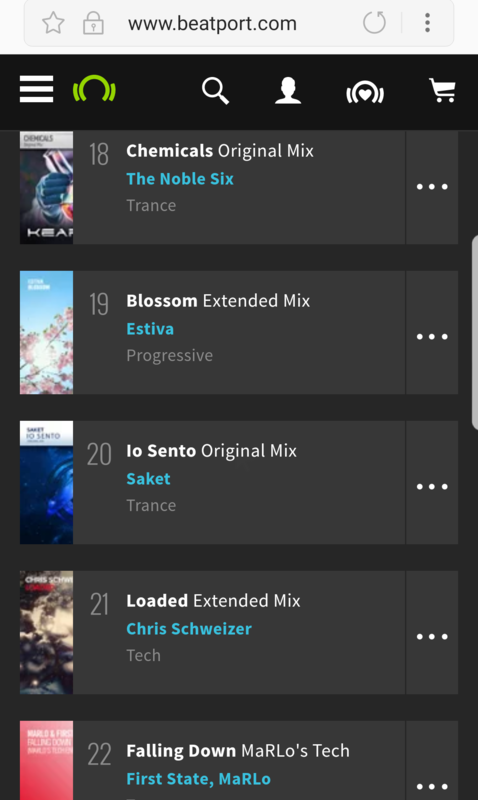 You can push “Saket – Io Sento” to Beatport Trance Top 10 by downloading & supporting his track! 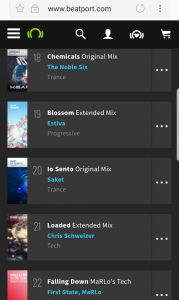 Saket – Io Sento enters Beatport Top 20 Trance! Last weekend in Amsterdam was frantic. Not only thanks to Armin Van Buuren having his special show (about which you can read on my previous article), but also because real Trance lovers knew – there was another event worth visiting: the Rielism event in one of the sacred places for the Trance Family – Panama. It wasn’t so full because a large part of the people went for Armin Only show on Friday, but the ones who came to Panama realized – it will be special, because it’s not just some random event, but it was Rielism’s 2nd anniversary and Sied van Riel‘s birthday party! This weekend on May 12th and 13th, Armin is celebrating his 20-year career in music with two gigs in the Amsterdam ArenA. Promising a night of Armin Only’s top quality consistency and guest spots from some of his most highly praised collaborators, the event is definitely one to look forward to. During the last 20 years, many things have happened for Armin, the trance scene, and the world itself, so we decided to make a short narration of some important events that we think have marked the storied DJ’s career.